Which wall colour will go best with brown flooring? 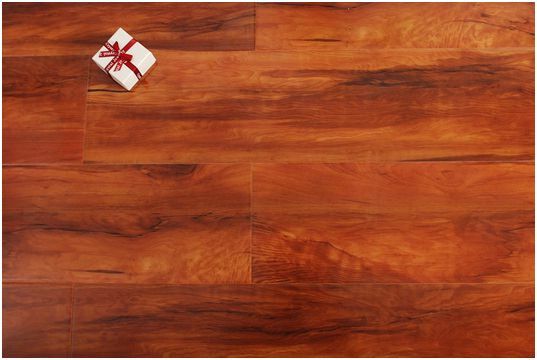 Whether you opt for real wood, laminate or tile, choosing the right wall colour to match your flooring is important. Here’s what you need to look for to compliment your brown flooring. Each shade of brown comes with its own tones, allowing you to choose your wall colour based on these. Hints of orange are often found within wood and so adding orange to the mix will only compliment it. For particularly dark wood, you may see more of a red tone, lighter browns could include yellows, whereas non-wood brown flooring often contains hints of blues and greys. Look closely at the tones in your flooring and think about the room. For example, the latest trends for kitchens sees warm tones coupled with blue/grey neutrals.